It was my absolute honor to photograph Liz and Peter's beautiful wedding at the Living History Farms Church of the Land. I have known Liz since high school, and I was thrilled that she asked me to photograph her wedding day. 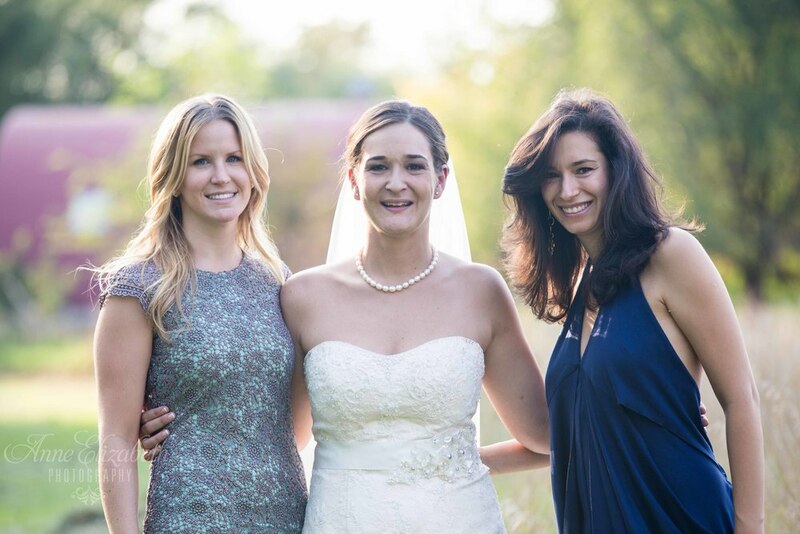 It was a gorgeous September fall evening and I loved everything about this wedding! 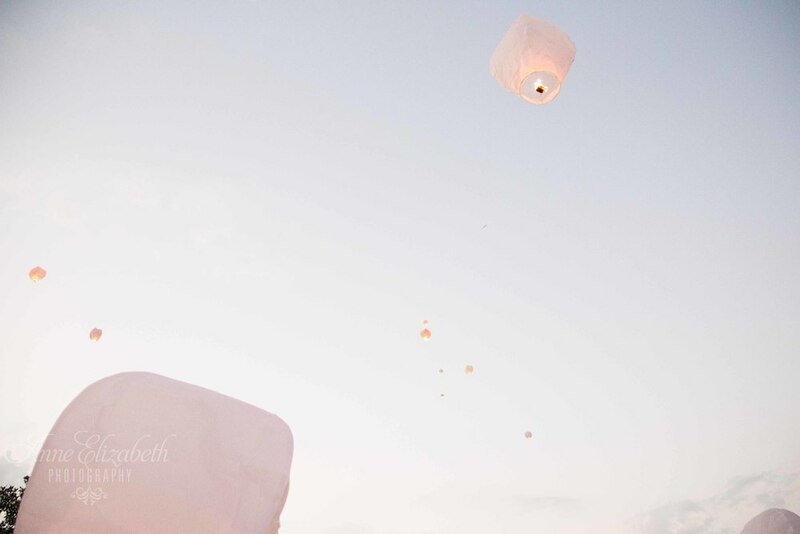 From the ceremony to the wish lanterns and reception in the barn, everything was beautiful! Congratulations, Liz and Peter! Best wishes for many wonderful years ahead!! !